device look and perform like new again. in place to help you become successful. 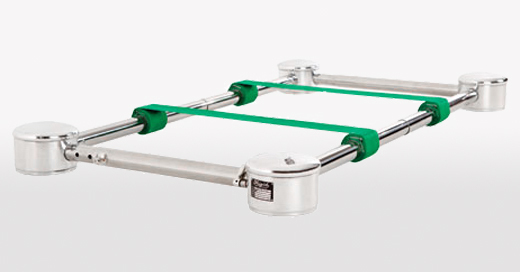 Frigid is the original designer and manufacturer of the automatic casket lowering device. Proudly hand crafted in America since 1918. 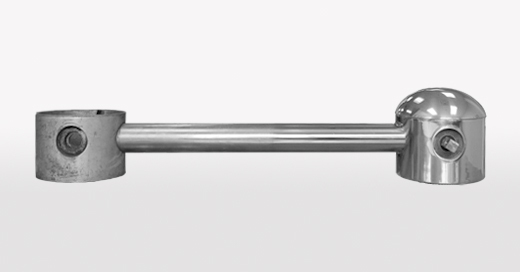 Has your lowering device taken a beating over the years? Frigid’s Certified Technicians will make it look and perform like new again. Choose from a variety of over 25 different fluids including our industry exclusive arterial fluids using our trademarked Silicone Technology. 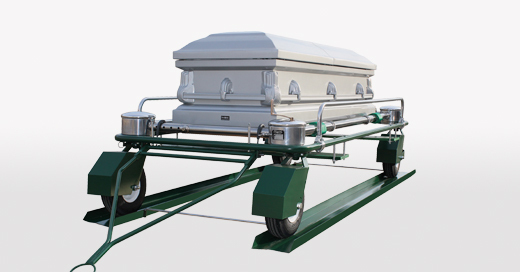 Grave markers, casket carriages, graveside service equipment and more. All meeting the quality standards of Frigid products. 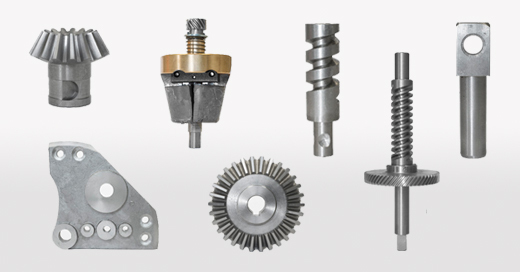 Frigid Fluid offers a complete line of OEM replacement parts for all your casket lowering devices, as well as device repairs. 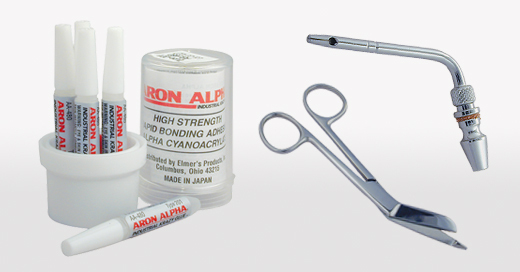 Offering a large variety supplies for all your embalming needs. If you can’t find an item, call 800-621-4719 and let us locate if for you.